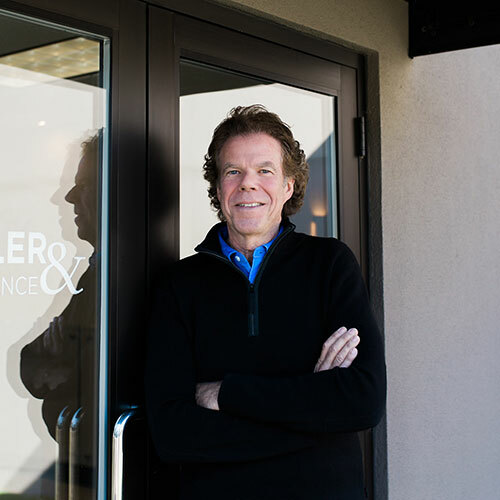 JD Fulwiler & Company Insurance was established by Jim Fulwiler in 1988. Jim founded this company on the belief that customers deserve an agent who knows their unique goals and needs, who is well-informed on the changes and implications of the current insurance marketplace, and who is committed to getting the right coverage for each customer. Jim was joined by his daughter, Trisha Fulwiler in 1990. Since then, Trisha has worked in every department of the agency, dedicated to her insurance career and passionate about continuing to grow the agency. In 2010, Trisha took over the role of President of the agency, overseeing the day-to-day operations, and in 2011, her daughter, Ashley Barto joined the agency as director of the marketing department. 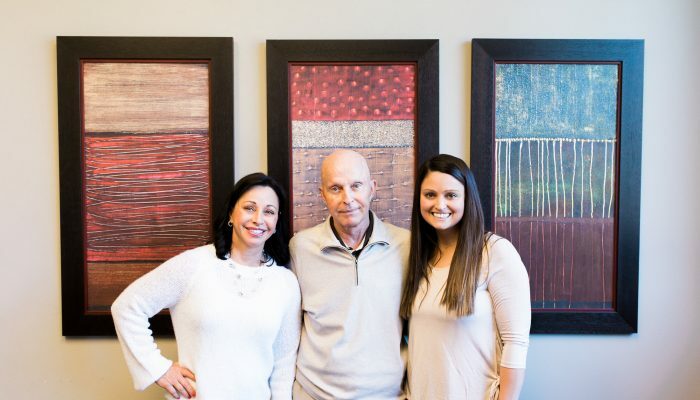 Today, these three generations of family share the beliefs and principals that Jim founded the company on, and the agency remains family-owned and locally-operated. JD Fulwiler is consistently ranked as one of the top five independent insurance agencies by the Portland Business Journal. Our staff of over sixty combines years of experience with an offering of leading edge products to provide an invaluable partnership to our customers. We are a full service agency with departments specializing in Commercial Lines, Employee Benefits, Personal Lines and Bonding. We have developed special focus within several industries including: Entertainment and Film, Environmental Contracting and Consulting, Financial Institutions, Hospitality, Nonprofit Corporations, Property Management, Restaurants and Bars, Special Events, Transportation, Wholesalers and Distributors, Wineries, Work Trucks (NTEA), Work Trailers (NTDA), Court Bonds and more. 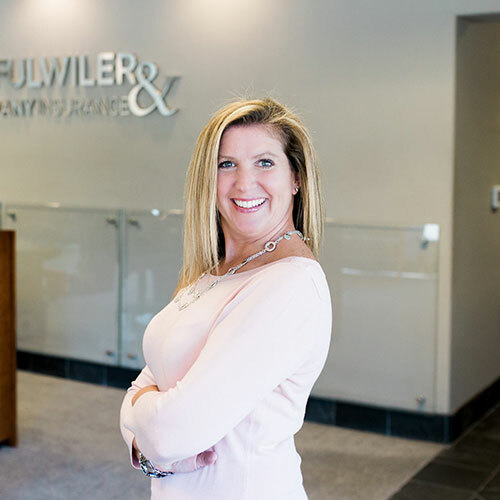 While headquartered in Portland, Oregon, JD Fulwiler operates a second office location in Vancouver, Washington. We are licensed in all fifty states and proud to do business nationwide. Contact us today and see what difference the right agent can make. We look forward to partnering with you! 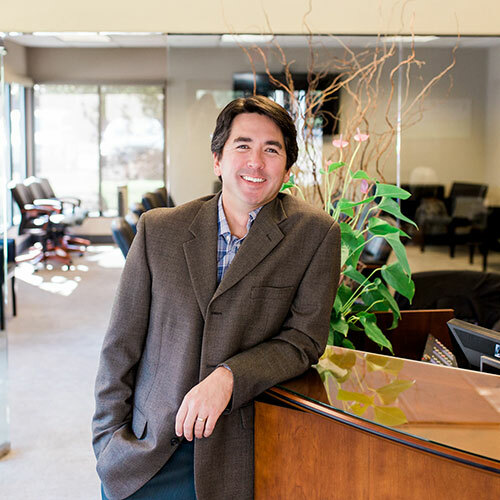 Our management team is comprised of some of the top insurance and business professionals in the Northwest. We are dedicated to supporting our staff so they can provide exceptional customer service and invaluable relationships with our customers. We strive for an exceptional work environment and for all of our employees to thrive professionally and personally. Our staff of over sixty is dedicated to providing exceptional customer service and creating invaluable relationships with all of our customers. Our team consists of the top insurance professionals in the industry with many years of experience. 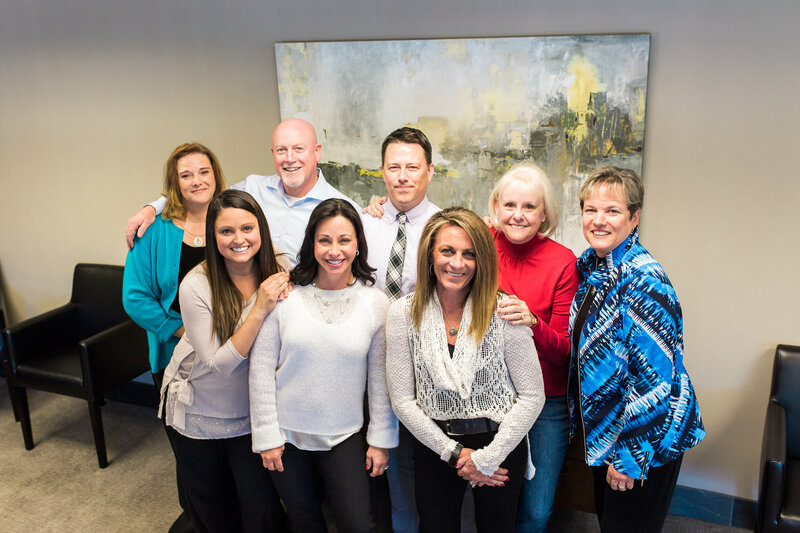 Our average tenure is over ten years and we are proud to call our team family. We started our Chip In For Children Charity Golf Tournament in 2012. In the years since, the tournament has raised more than $205,000 for 22 local nonprofits focusing on youth in the Portland and Vancouver communities.